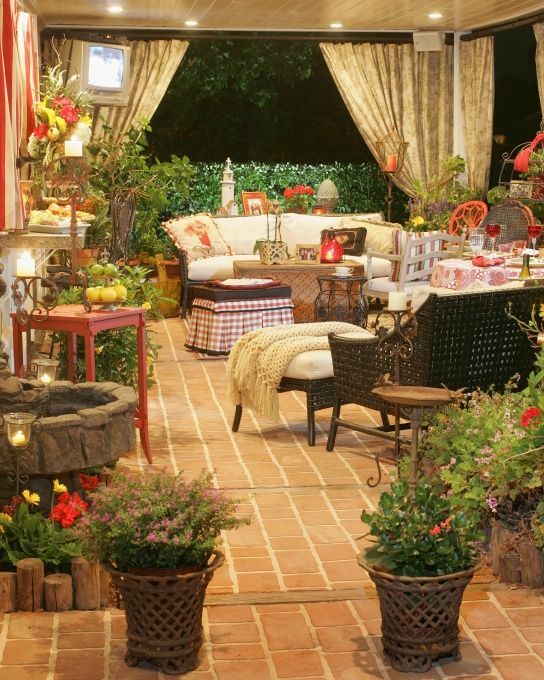 Outdoor rooms are simply amazing, especially during a hot summer day when you need to hide from the sun. Decorating these rooms is a really good way to make them look incredible and welcoming. 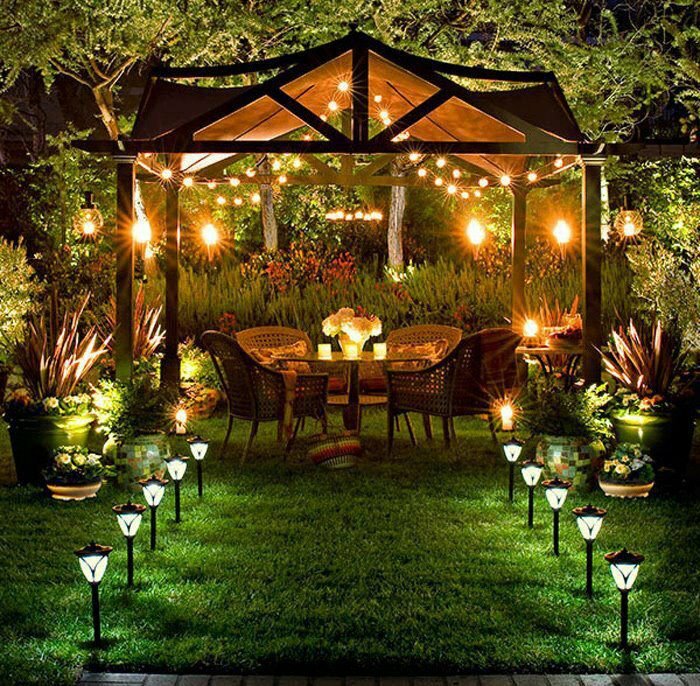 I am going to give you some ideas about decorating the perfect outdoor rooms in order to relax and enjoy the environment. It can be easily assembled by adding some side tables and mango wood chairs. If you add extra outdoor furniture made out of this wood you will give your loggia an exotic touch. 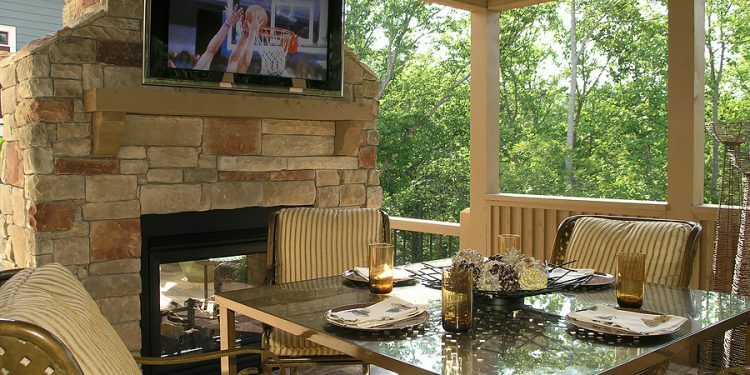 If you leave in an area where there are mountains near you, choosing an outdoor fireplace will help you warm a mountain lodge dining patio on some cool days and evenings. You can also choose to add a teak dining table and some armchairs. If you want to, you can add some all-weather chairs. 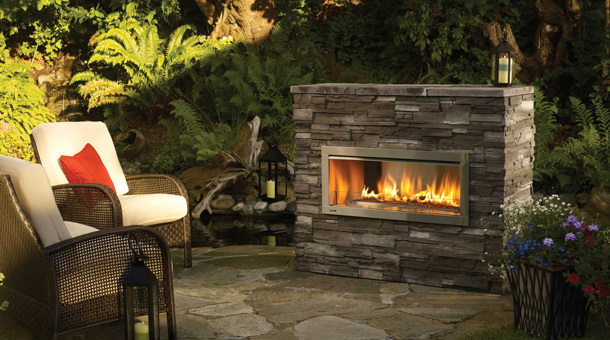 A great way to fight with the chill evenings of autumn can be to choose a gas-powered outdoor fireplace. The outdoor fireplace will be a great place to gather your family or friends around. 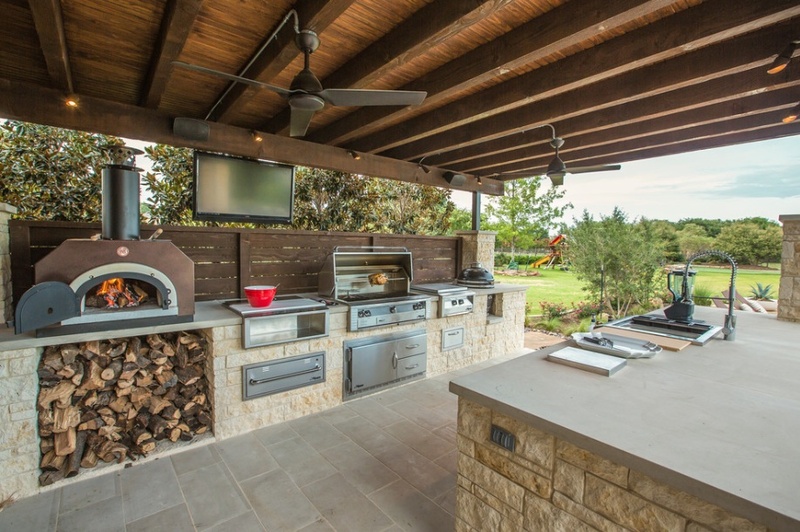 An outdoor kitchen is starting to be more appreciated even in big cities. It can be a multi-season entertaining oasis for the people that want to disconnect from their day to day life. You can decorate such a kitchen with some flowering clematis vines or simply add a pergola. 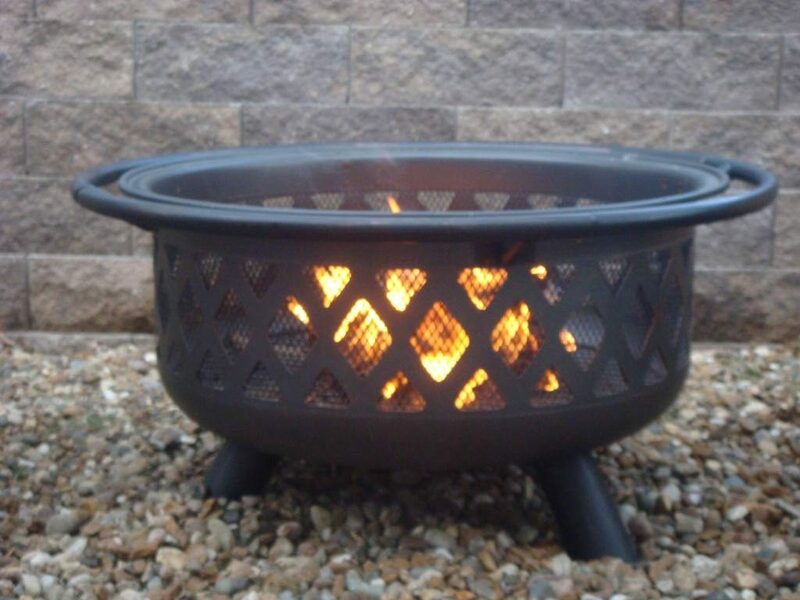 A fire bowl is starting to become more popular among people of all ages because it is simple to install and it does the job of heating pretty well. It can be used on chilly days or nights. 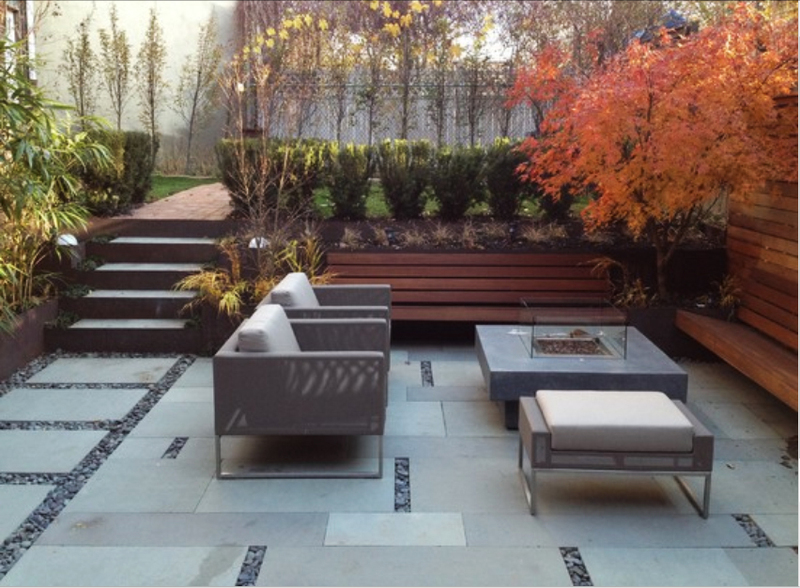 A relaxing seating area with a fire bowl allows the family to stay out even when the weather is a bit chilly. 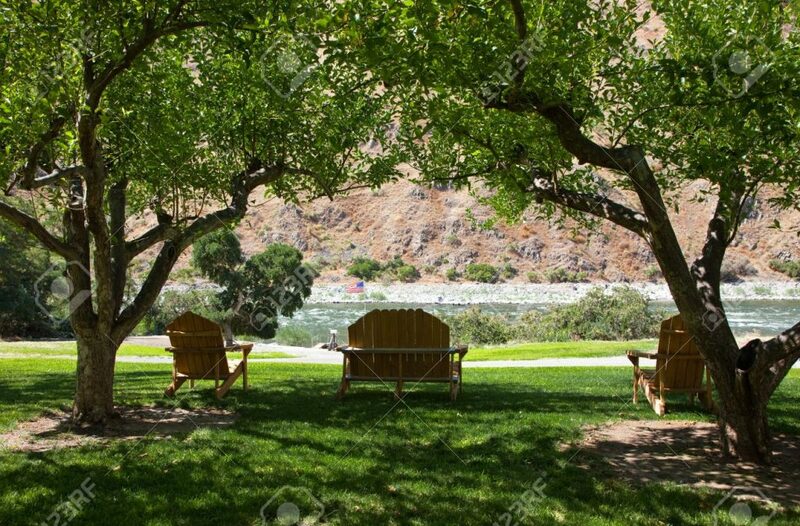 You can make the perfect relaxation spot by using the vegetation near your house, furniture and string lights. If you do so, you will manage to make an extension of the home`s first floor. Outdoor rooms should always be comfortable and shaded. 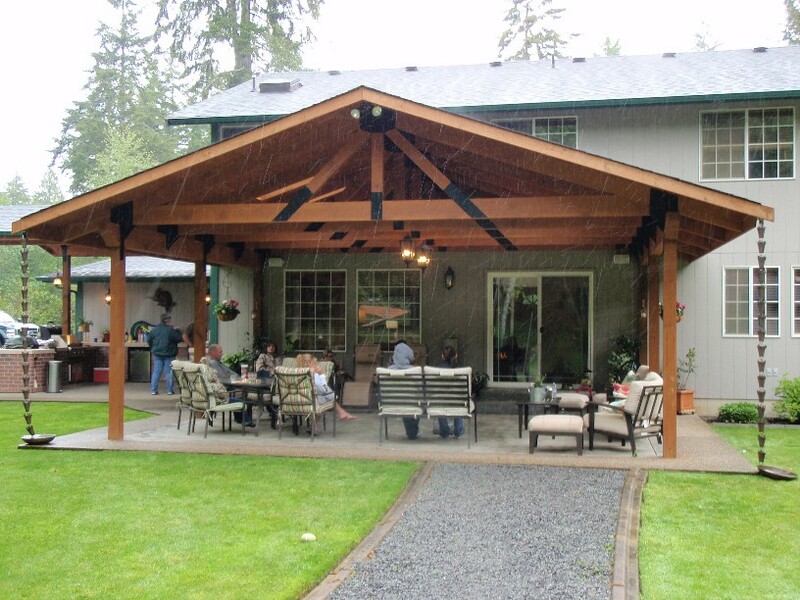 You will see that some trees will give structure to the dining room and they will also create shade during the day. This decoration is frequently used by a lot of people and its main purpose is to impress the people that will come visit your outdoor room. 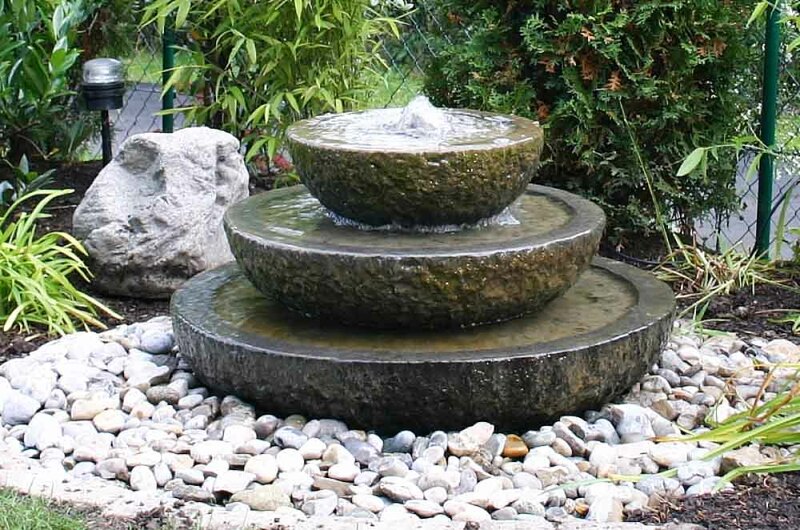 This is another addition to your outdoor room that you will certainly like. There are different way and models available in order to fulfill all of your needs. 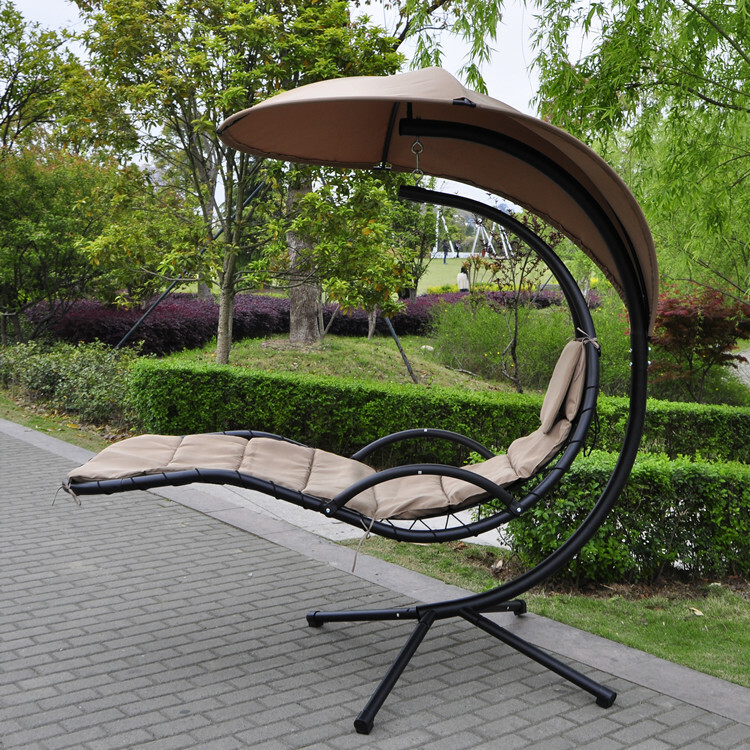 You will certainly appreciate these swings, especially in a hot summer day. 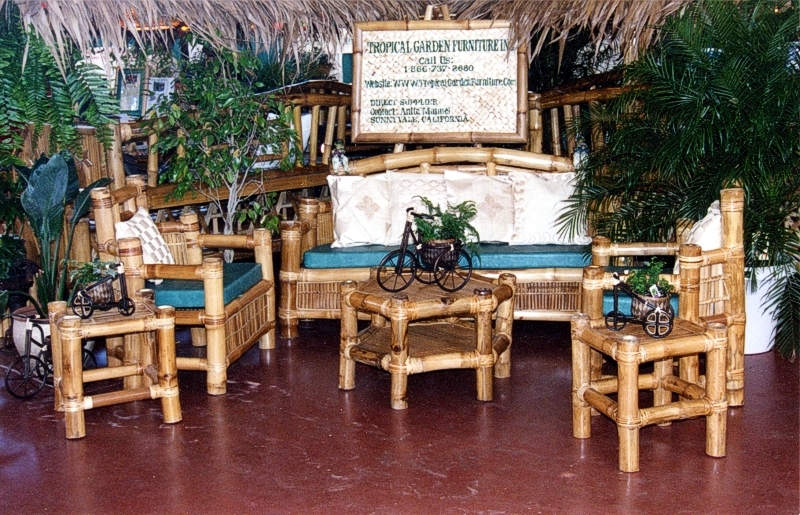 A bamboo set is an all-weather fabric that you will always manage to use in your outdoor room. There will be a lot of bamboo furniture for you to choose from such as armchairs or sofas. If you want to create the perfect setting for an outdoor space, you can choose some climbing vines and exposed beams. By doing so you will manage to create an enchanting setting.